The following sub-pages list the P-names of French helpers of Allied airmen. 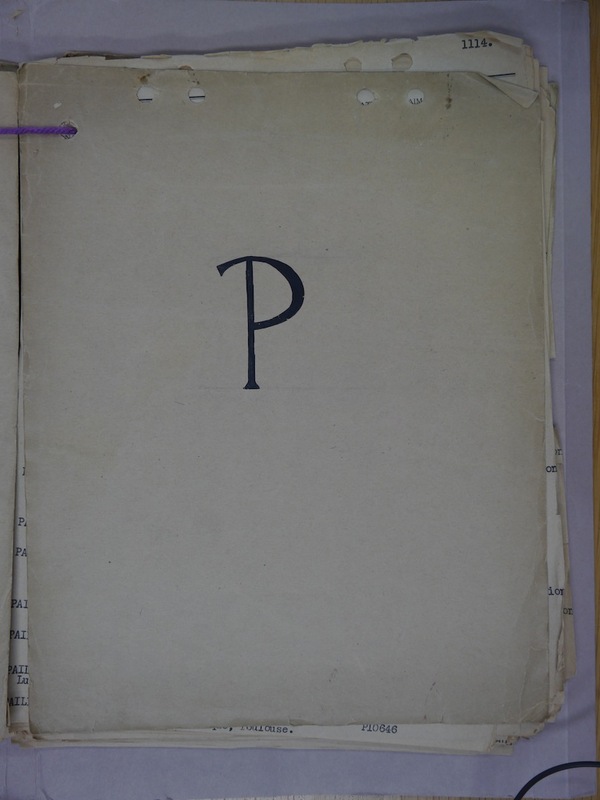 Each sub-page contains approximately 20 pages of P-names. The P-sub-pages are as listed below and can be accessed by clicking on the appropriate listing. Note that the image of a page can be enlarged by clicking on it once and enlarged further by clicking on it again. Use the back arrow to return to the original images.